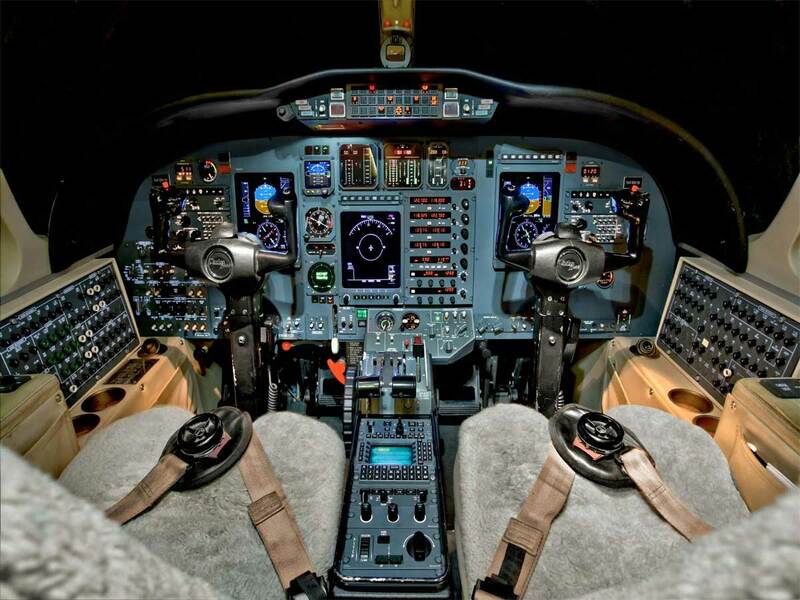 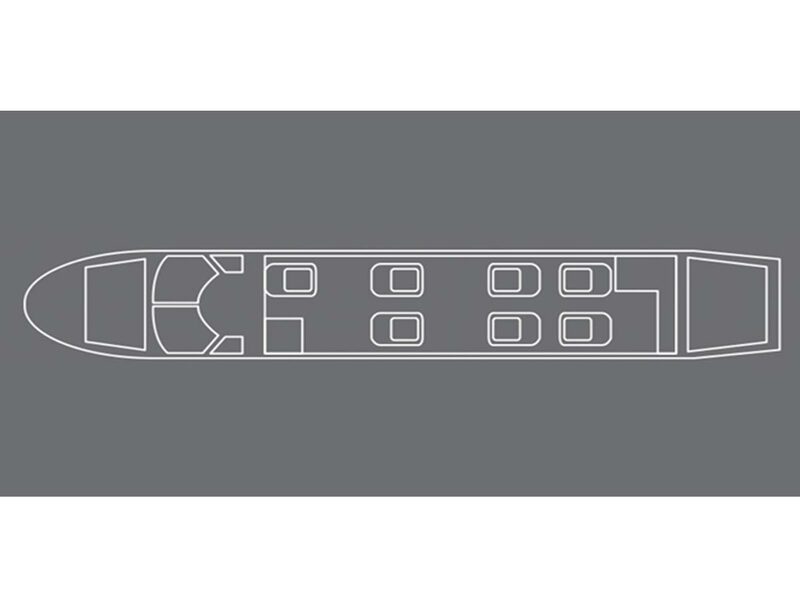 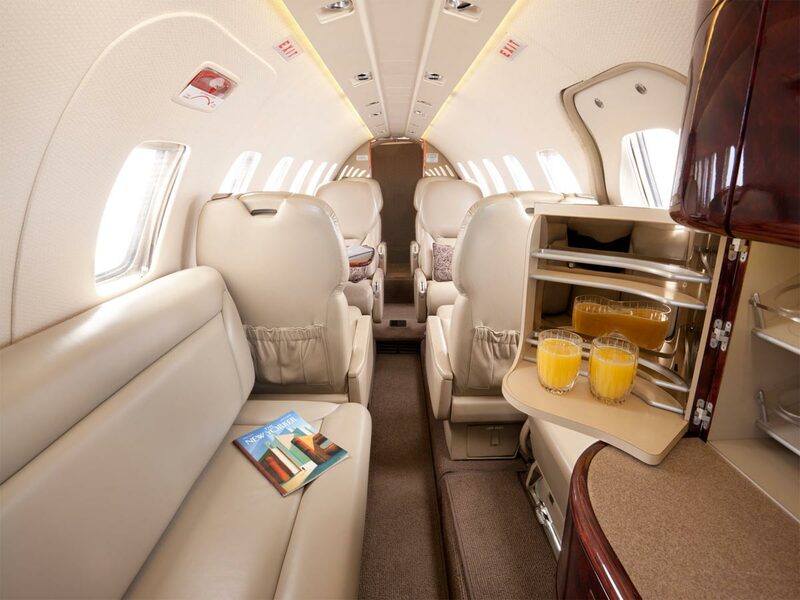 An upgrade to the Citation II, Citation Bravo has an increased range. 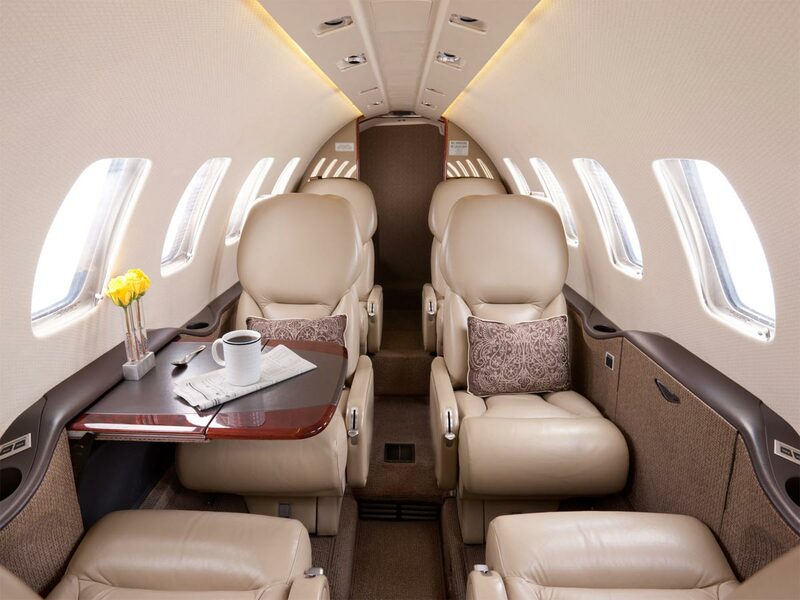 Non-stop flights between New York to Miami and Aspen to Southern California are now easily within reach. 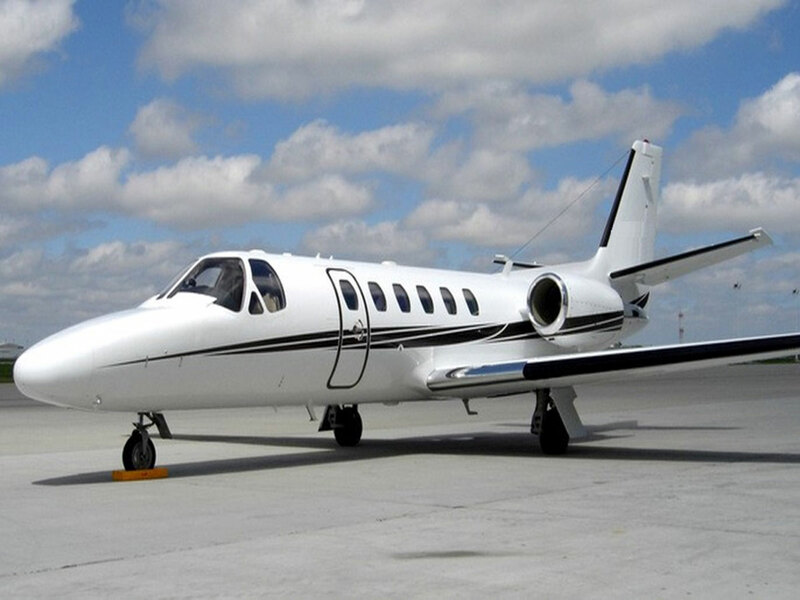 Able to carry 7 passengers, the Citation Bravo has excellent short runway capabilities which means access to more airports world-wide.